Our comfortable and spacious bar area, being totally separate from the snooker tables, hosts many varied, and well attended functions. On 10th December 2016 a hugely successful Tea and Cake charity event in aid of Breast Cancer Support was held throughout the day. 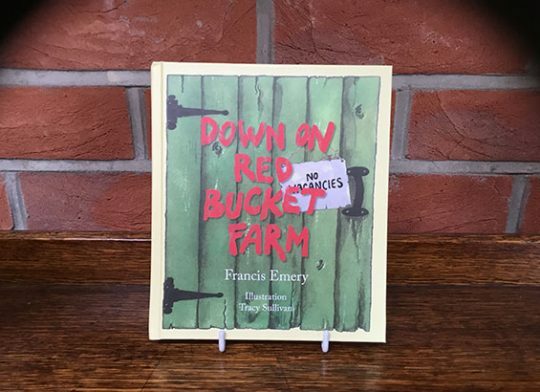 This date coincided with the release of a new and funny book entitled Down on Red Bucket Farm, and it’s local author Francis Emery was delighted to be asked by the club to join in on the day with a book signing. 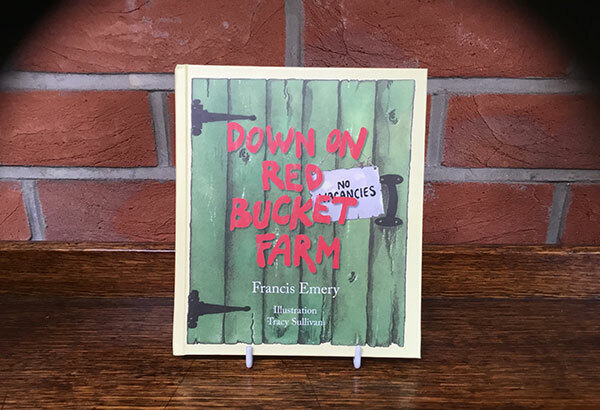 Better still, the artist responsible for the beautifully coloured illustrations within the book, Tracy Sullivan, was also there. An endless stream of kindhearted supporters came and went all day long, giving very generously for their tea and cake, and also showing off their hidden talents when joining in the fun during several comical readings from the book, and many taking home a copy signed by both Francis (Fran) and Tracy, and for every book sold a donation was made to the collection on the day. To further boost funds, an original painting by Gillian Harris was donated by Sylvia Sinanan. This was raffled, and the proceeds were added in, helping to boost the total on the day. In appreciation for the support given to herself by such groups during her own successful battle with breast cancer, Serena who owns the club in partnership with her brother Miki, doubled the amount raised. The final amount shared between the Breast Cancer Care and Breast Friends Portsmouth was an astonishing £2000. 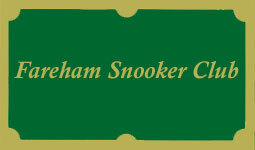 So it’s a big well done and thank you to all concerned who supported this very worthwhile event. 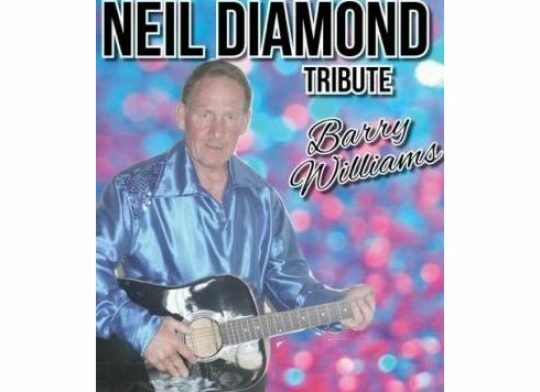 A fantastic evening of entertainment took place at the club on 25th November 2017 in aid of the Read more! Our comfortable and spacious bar area, being totally separate Read more! 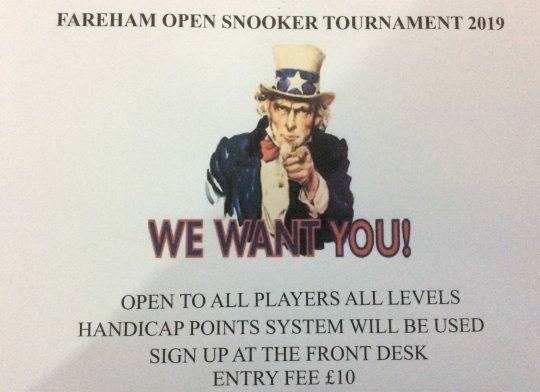 Fareham Snooker club is hosting an open tournament knockout format to be played on Saturday and Read more!